We have been saving paper tubes around here and trying to decide what we were going to make with them. We have some from toilet paper, paper towels and even a few from gift wrap. 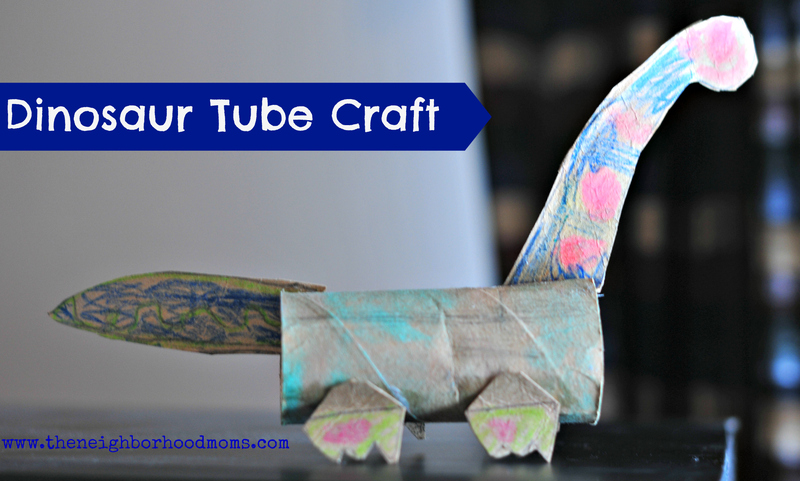 Since we are on a Dinosaur kick we decided to make Paper Tube Dinosaurs. 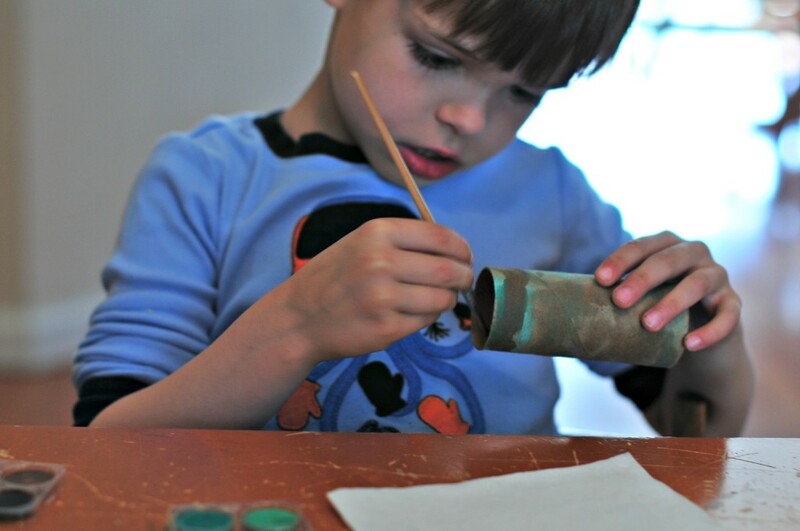 We started with painting Toilet Paper Tubes for the body of the dinosaur. You could use markers or crayons. 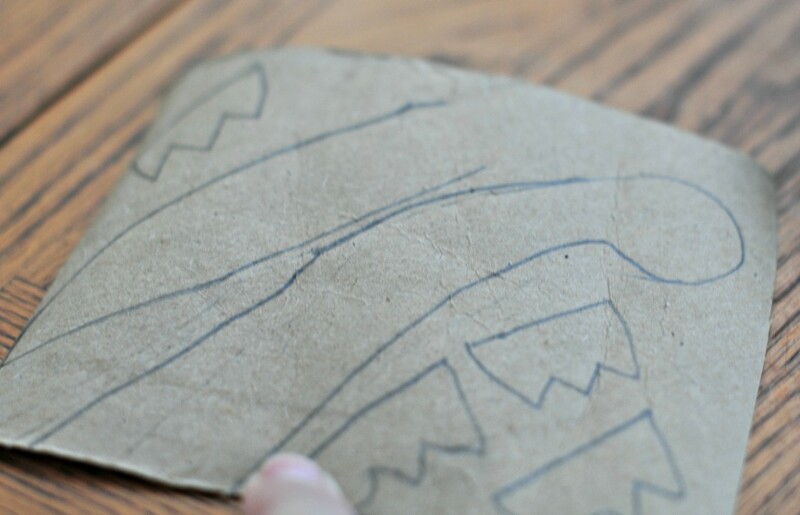 Next I cut open a tube and we drew the Head, Neck, Tail and Feet (for this dino). Each boy chose their own Dino style! 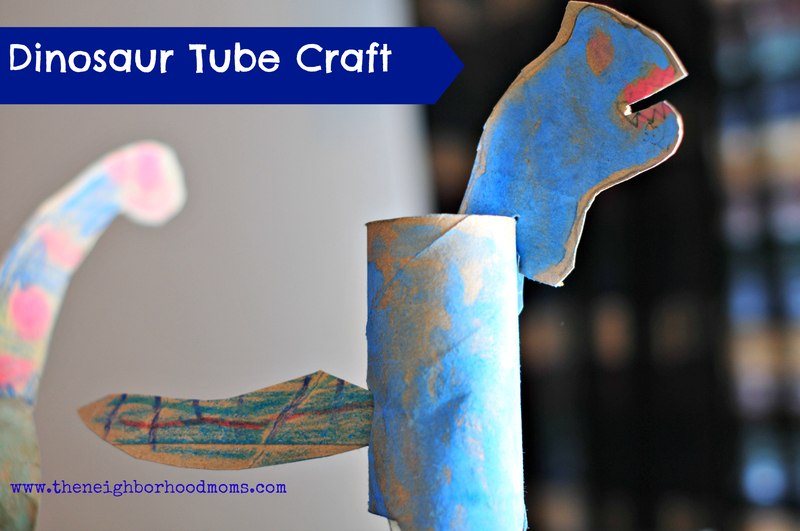 Our Tube Craft Dinosaurs were so fun and easy to make. We will be making more for sure! What an easy and cute craft idea!